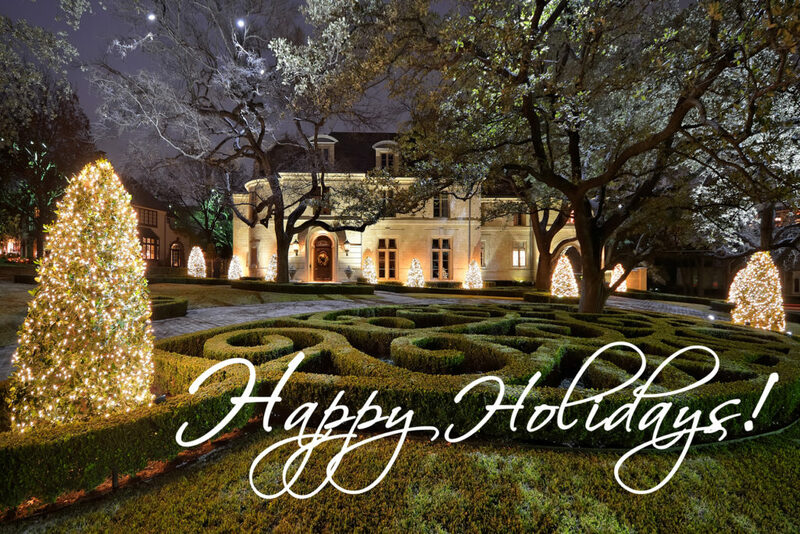 $15,000 for Professional Holiday Lights? 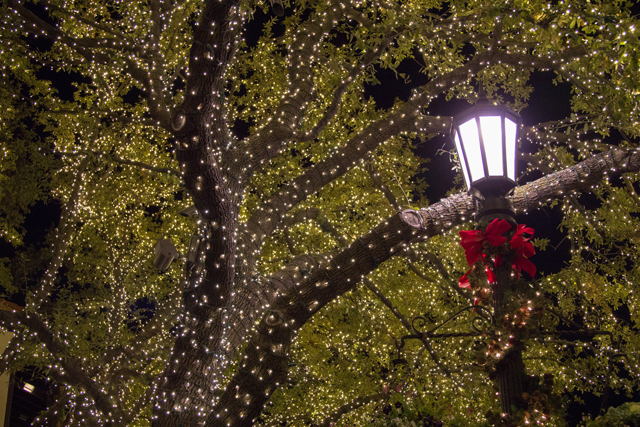 Those Fancy Park Cities Christmas Lights Run North of $30,000 — Better See Them Tonight! 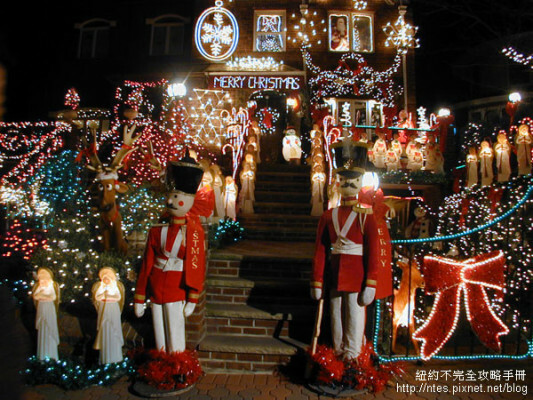 More Americans are forgoing the difficult and sometimes risky endeavor of installing their own holiday lights, asking professionals to take their place on the ladder. National chain Christmas Decor, which has 40,000 clients across the U.S., says it has seen sales increase 11% every year for the past four years. This shift means that holiday displays can get even more extravagant and elaborate. Many installers say they have worked on décor that cost as much as $80,000. 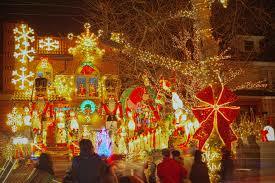 Prices are typically based on the number of lights and the size of job. 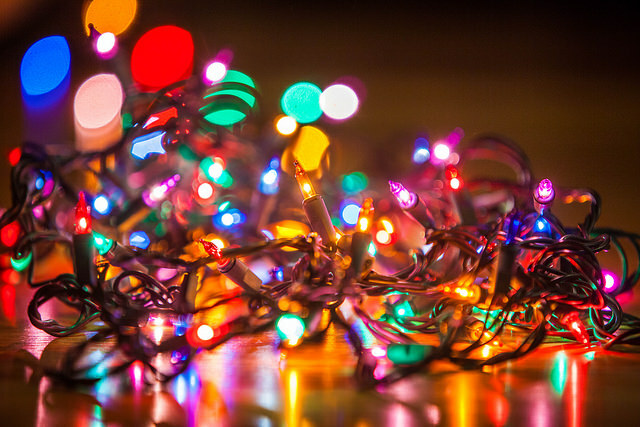 Vance Brand, a Christmas-light specialist in Salt Lake City who works with 1,500 clients in Utah and Colorado, offers his customers 10 shades of white LED Christmas lights. With schematics planned out using computer models, the bulbs dance and twinkle, often to coordinated music. Mr. Brand, who says his business has grown 22% a year since 2008, installs and takes down the lights after the season is over. He says he has even rappelled over a cliff to hang strands on one precariously situated holiday enthusiast’s home. You know that if you waited to put up your holiday lights the day after Thanksgiving, you were too late in North Texas. Everyone knows that in August, when the mercury hits 112 degrees, that is your cue to start thinking about some hot Christmas lights. This is when you schedule your installation, otherwise it’s too late. Sure, you can do them yourself you DIYer you, but if you haven’t cleaned out the lighting department at Loew’s prior to Thanksgiving, it’s too late. Oh and no matter how many strands and boxes you buy, thinking, this should cover that tree, you will not have enough lights and when you go back for more, they will be out. That is the cardinal rule of holiday lighting. Years ago, I gave the ladder to the professionals. I simplified my lights to cover one large Live Oak tree, and that is it. I get away cheap: $1500. (My husband swears he will use this against me if we ever divorce.) 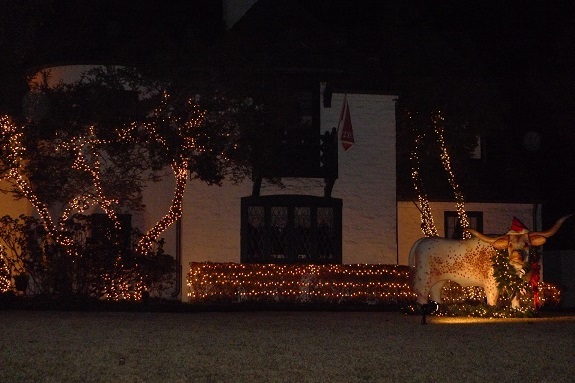 My friends in Highland Park say the more elaborate lights require a cash outlay (or credit card) of $30,000 and up — some of those lawns you ohh and ahh over run upwards of $75,000. Plus they must be installed correctly. Nothing irritates professional landscape lighting landscapers more than the “pop-up” shops that emerge come October & November, who send out un-trained teams of (sometimes) guest workers who overload home circuits, which could potentially start fires. “The best thing to do is have a professional company install exterior plugs dedicated to the Christmas lights,” said Johnny Moore of Unique Electric. 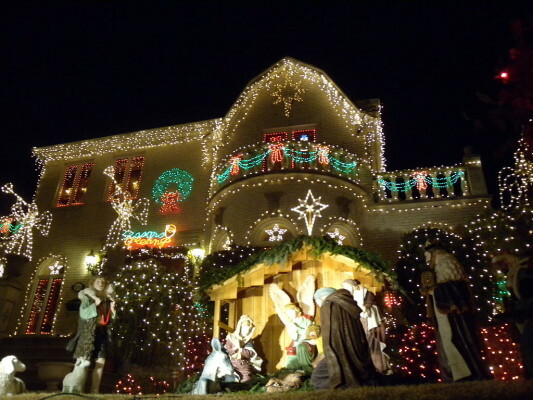 There is a company in Birmingham that sells clients the lights to decorate exterior structures with lights. 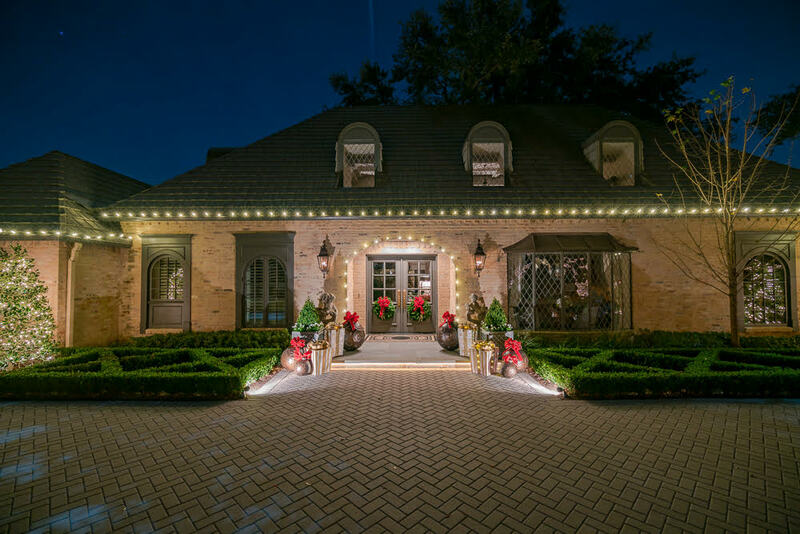 They obtain the products, fit them, install the lights, garlands, bows and wreaths and maintain them for the homeowner during the Christmas season. After the holidays, they take everything down, pack and store them for homeowners in a warehouse. That is what I call heaven. 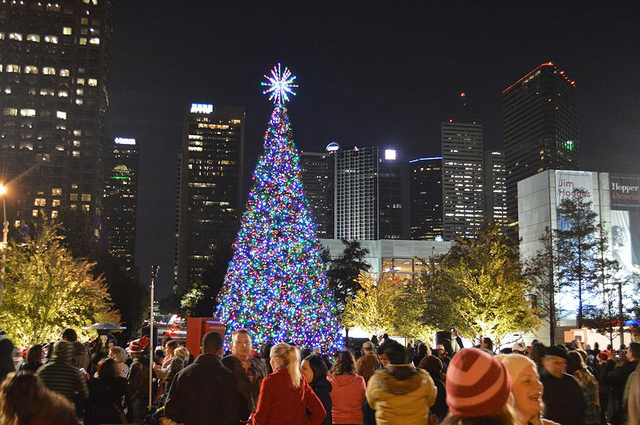 I know companies, even individuals, like Lights of Christmas, Inc. exist in Dallas. Now I am ready for the next step: someone to maintain my interior decorations. That 8 foot tall pre-lit tree, bannister and fireplace garland, all of it is cumbersome! If a company wants to bring my stuff over all pre-decorated from a nice big storage unit well, then, I guess that will save me building a walk-in closet for the Christmas tree! 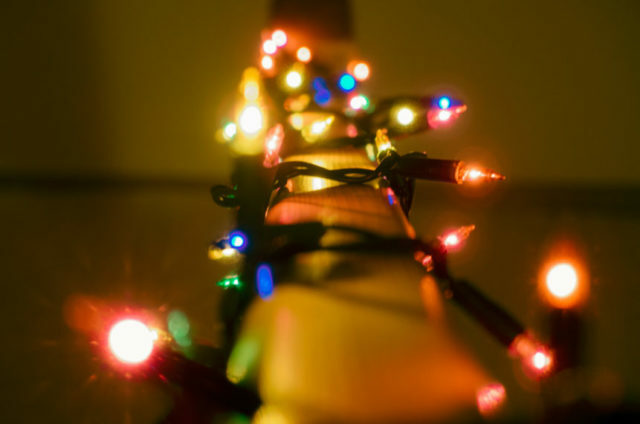 Seriously: how much did you spend on holiday lights this year? And is $60,000 too much??? Is $1500? 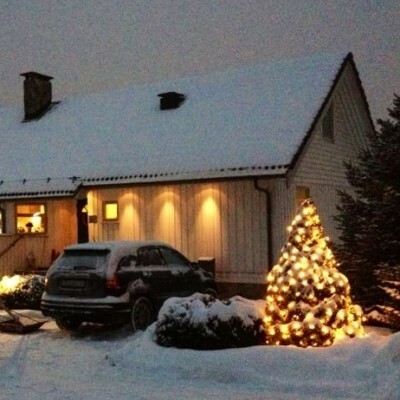 It’s snowy and dark in Oslo, Norway, during the month of December. 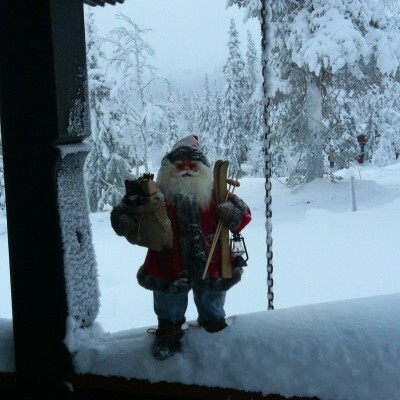 A CandysDirt.com reader sent in his holiday photos from the country that gets about 5 hours of daylight during winter. 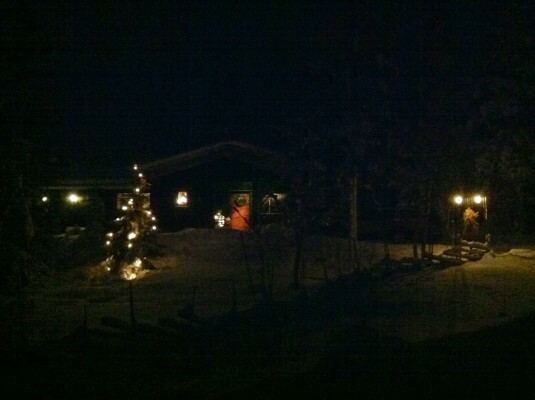 Have snapshots of Christmas lights? Share them with us!